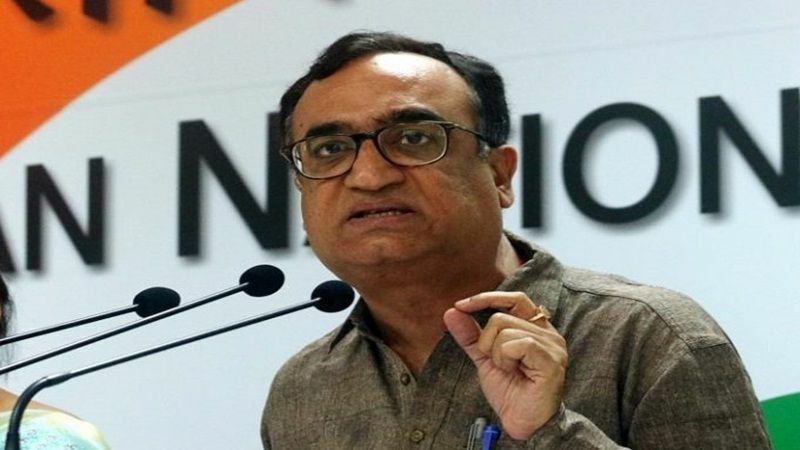 Congress leader Ajay Maken tried to pick holes in Delhi Chief Minister Arvind Kejriwal's claims about development in the national capital, alleging there was not one department which was not suffering from "governance paralysis" under the AAP rule. The Delhi Congress chief took a dig at Kejriwal for the resignation of Ashutosh and Ashish Khetan from AAP, saying "more people now want to leave AAP". Maken also attacked the BJP government at the Centre over the Rafale military aircraft deal with France, saying it was a "scam" of unprecedented magnitude. "The Rafale deal is not only an issue of corruption and scam but also of national security," he told reporters here. 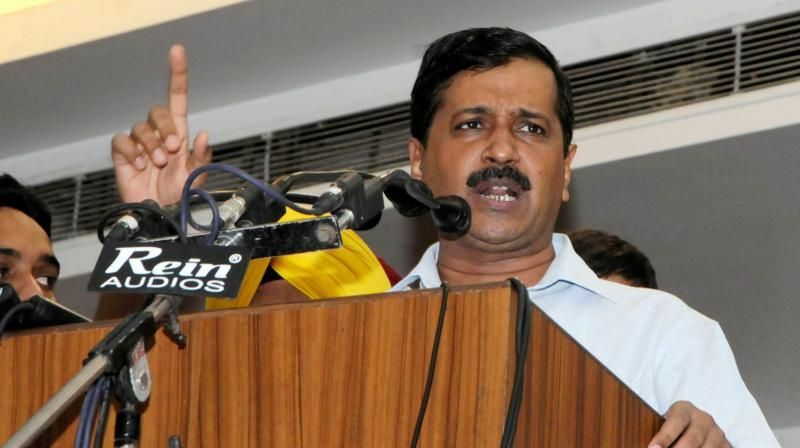 About Kejriwal's remarks on his development model in health and education during his recent visit to Punjab, Maken said, "If they have been working efficiently in Delhi, then why did their vote percentage in corporation elections fell to 25 per cent from 56 per cent. In Rajouri Garden bypoll, the AAP got just 11 per cent votes while Congress bagged 33 per cent votes." About public transport system in Delhi, the Congress leader said the number of buses in Delhi has come down to 3,000 as against 5,500 at the time of Congress rule. "The Delhi government has not been able to act on the phase four of Metro project for which a detailed project report (DPR) has been ready since 2014," Maken said. He claimed in the education sector, the performance as well as strength of students in government schools have dropped under the AAP rule. "During our time, 1.44 lakh students passed the class 12 exam. But this year, 1.02 lakh students passed. When we left, 16.72 lakh students were studying in government schools and now their strength has come down to 15 lakh," the Delhi Congress chief said. "Pass percentage in class 10 was 69 as against the national average of 84 per cent. In our time, the pass percentage of class 10 was 98 per cent," he said claiming that parents now prefer private over government schools. Maken alleged that the health sector is in a mess and the number of people dying of diseases like dengue went up in last two to three years. "In Delhi, people have consistently been rejecting them," he said.